Sayyid Shafiee (b.1987) is a Malaysian composer currently based in Birmingham, United Kingdom. His music has been performed throughout the UK, Europe and Asia. His music has also featured in number of festivals including Druskomanija, China-Asean Music Festival, Startford On Avon Music Festival, Risuonanze Italian Music Festival, Malaysian Contemporary Festival, Frontiers Festival and Manchester Contemporary Festival. His recent work, Jinsei Kouro will represent Malaysia for young composers award in Asian Composers League 2015 in Philippines. 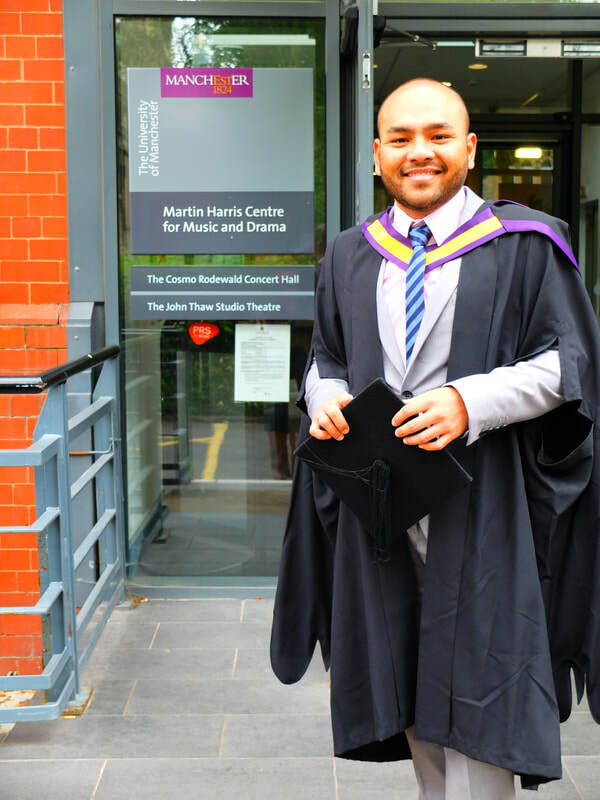 Sayyid received his MMus from the University of Manchester, studied with Kevin Malone and Philip Grange and currently working on a PhD in composition at Birmingham Conservatoire, where he studied with Joe Cutler, Howard Skempton and Sean Clancy. He also studied with Tazul Tajuddin and had a chance to work with Dieter Mack when he was completing his BMus at local university in Malaysia. He has attended master classes from composers such as Peter Maxwell Davies, Michael Finnissy, Carl Bergstrom-Nielsen, Pauline Oliveros and Harrison Birtwistle and working with numerous ensemble including Psappha, BCMG, KROCK, Quatour Danel, Solem Quartet, Lithuanian Contemporary Accordion Ensemble, and Malaysian Youth Symphony Orchestra.